An attorney of 10 years, Lena’s current practice is concentrated in the areas of commercial litigation and insolvency practice. 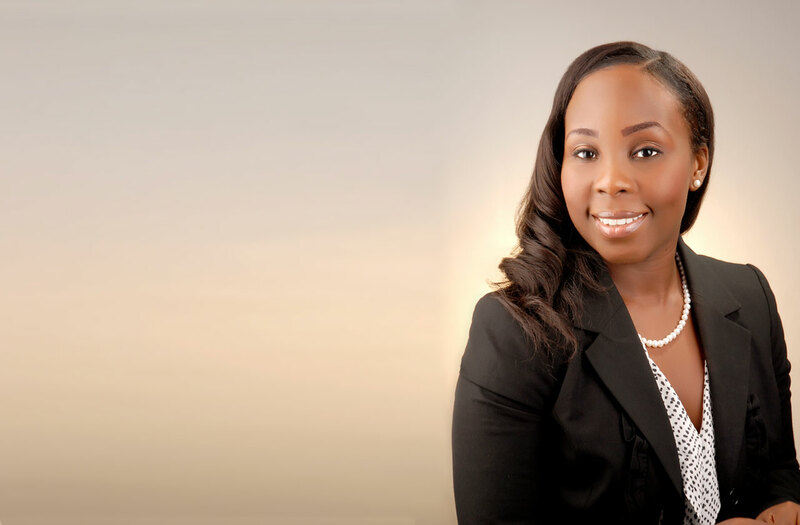 Her earlier practice included employment law, commercial transactions and real estate and development in the City of Freeport, on Grand Bahama Island in The Bahamas. Applications to the Grand Bahama Port Authority, City of Freeport.